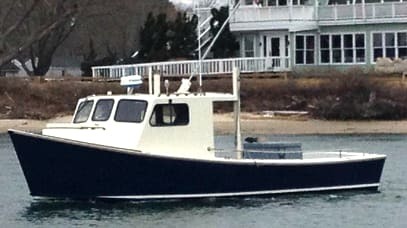 "If they swim, we catch them!" 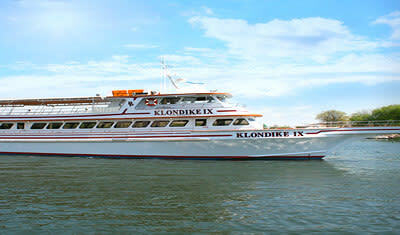 The Klondike IX and its crew strive to deliver a quality fishing or moonlight sailing experience. 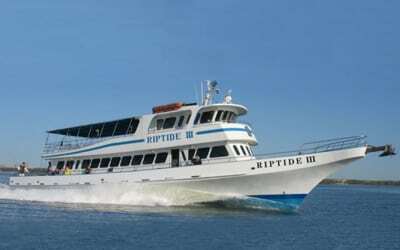 Come aboard the Riptide 3 and enjoy your Sunday evenings taking a cruise down to the Statue of Liberty. 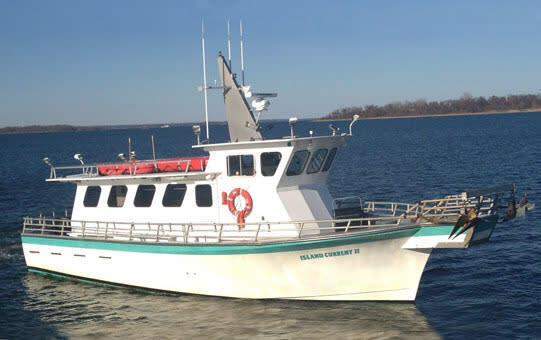 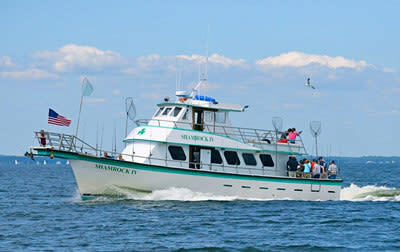 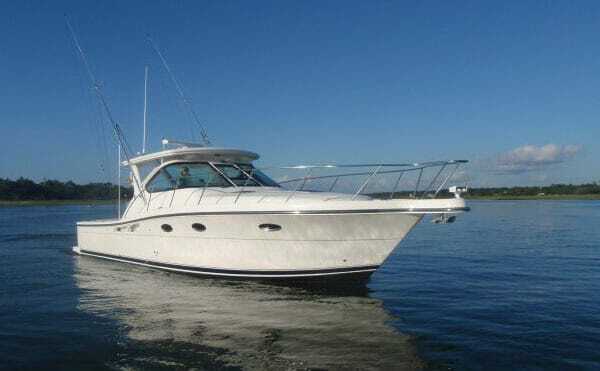 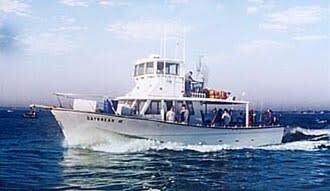 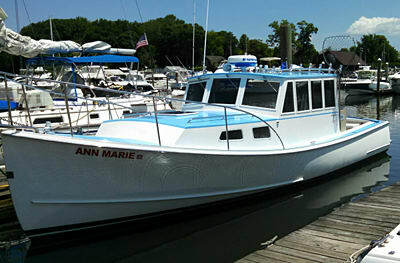 The SHAMROCK specializes in private charter fishing trips for groups of 10-50 passengers.